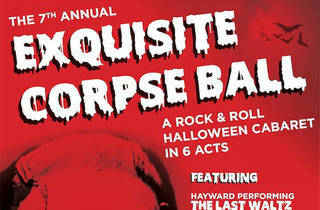 No need to worry about the smell of rotting flesh—this is just another old fashioned Halloween cover band show. 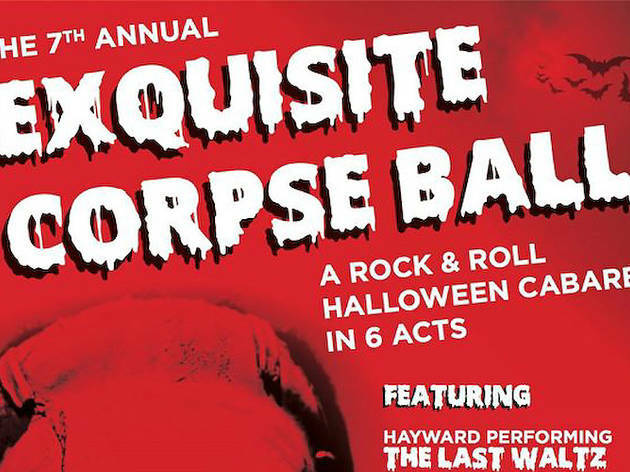 Local act Hayward will be covering songs from The Last Waltz, Vaya will perform as the Talking Heads and the Daytonics with put on bell bottoms and play as the Bee Gees. Proceeds from the show benefit Intonation Music, an nonprofit organization that provides rock and pop music programs for Chicago youth.